By submission of this form (all 3 sections), I certify that the information I have provided is true and correct to the best of my knowledge. 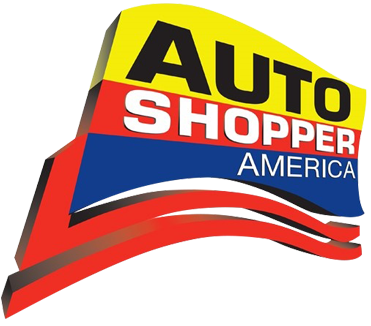 By submission of this form (all 3 sections), I give AutoShopper of Modesto permission to gather any necessary credit and reference information on my behalf for the sole purpose of determining creditworthiness. All fields are required to process your application. Failure to provide all information requested can delay this process.